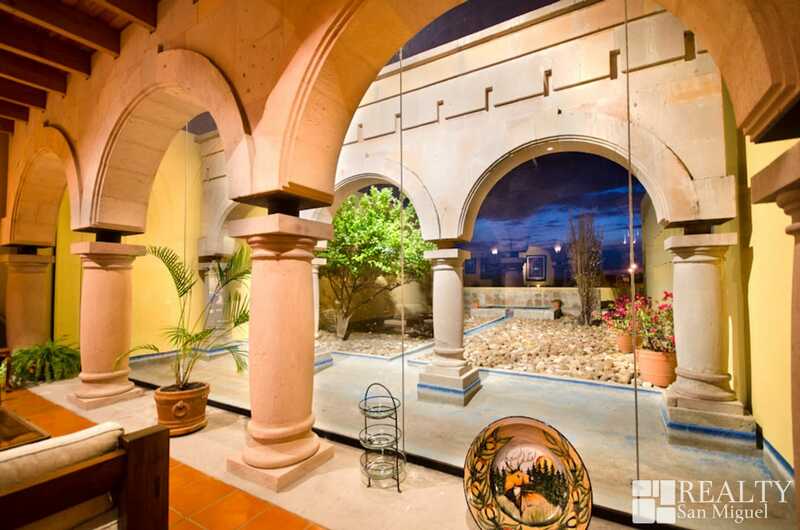 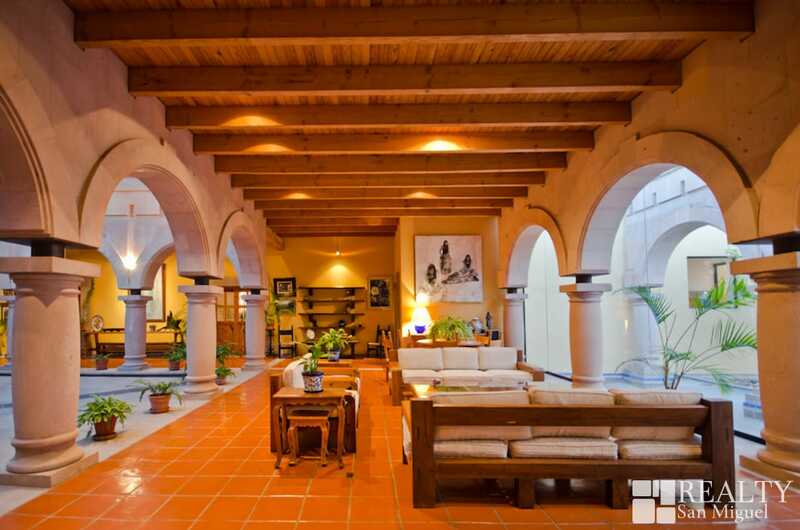 Elegant Hacienda Style home in Malanquin that offers luxurious amenities and features. 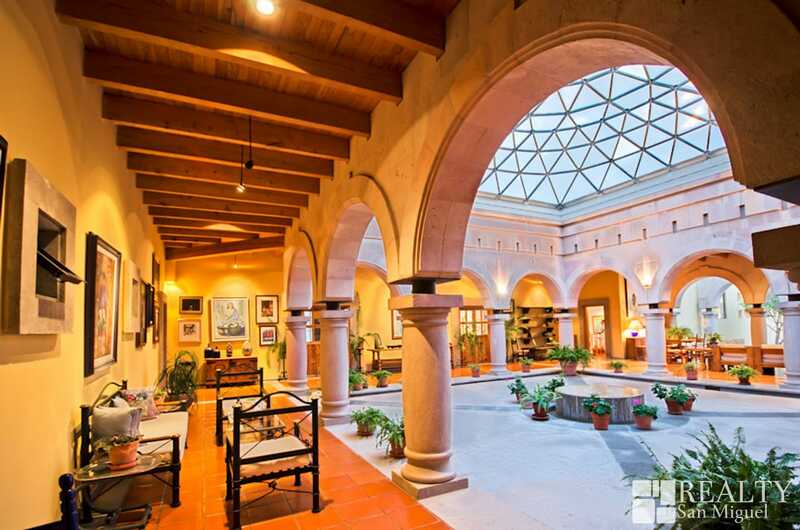 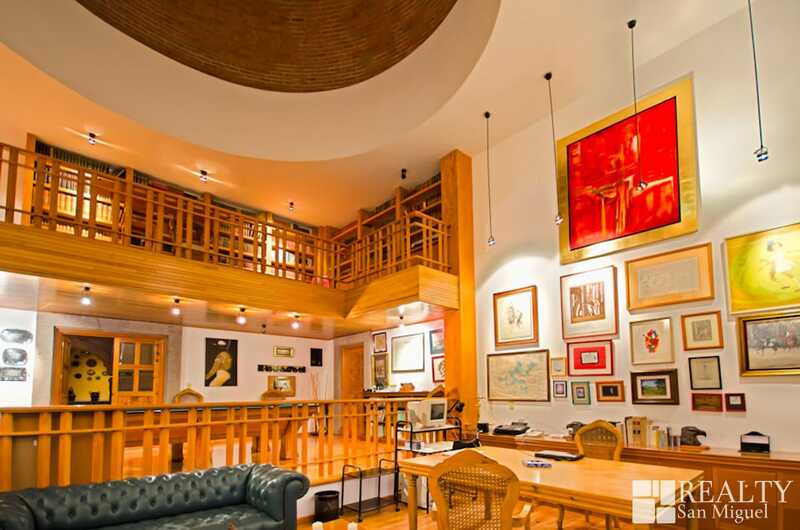 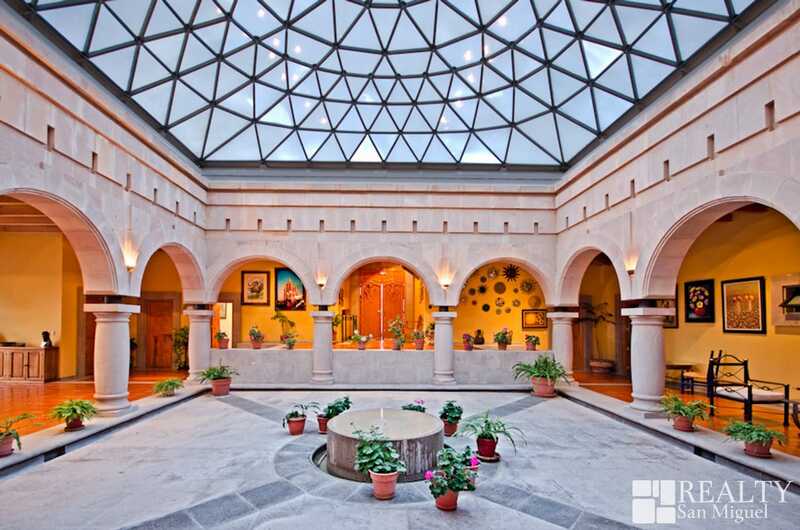 The main house has 4 bedrooms, large master bedroom, library, large living room, central patio with an impressive retractable glass dome ceiling, formal dining room. 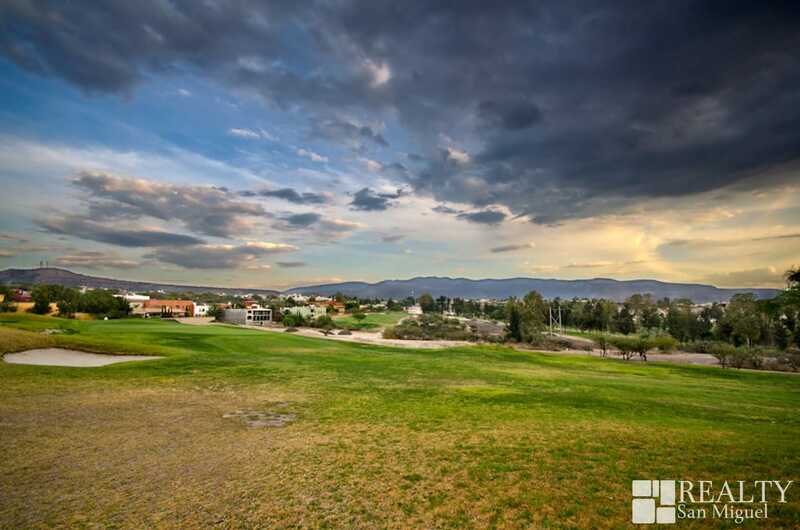 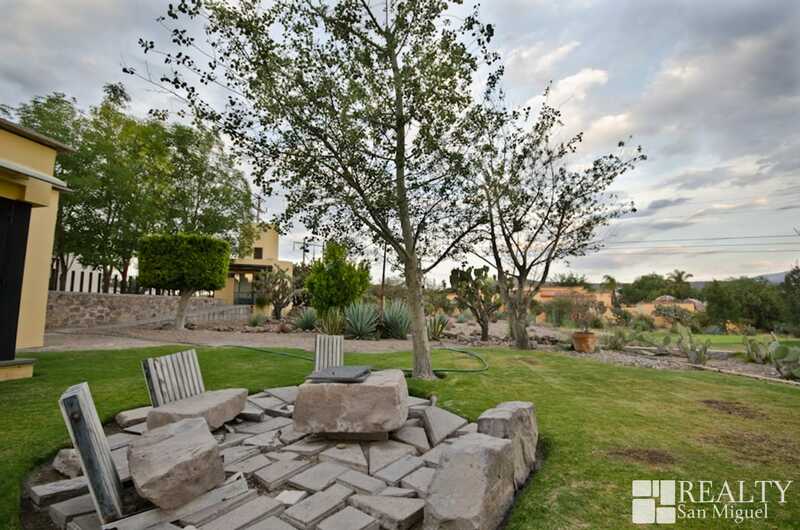 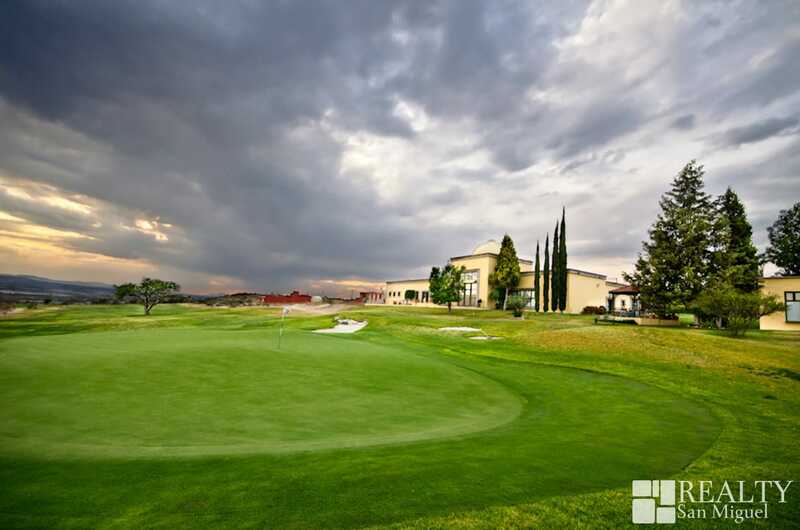 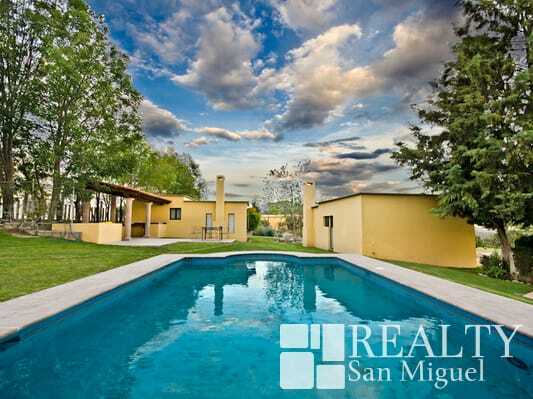 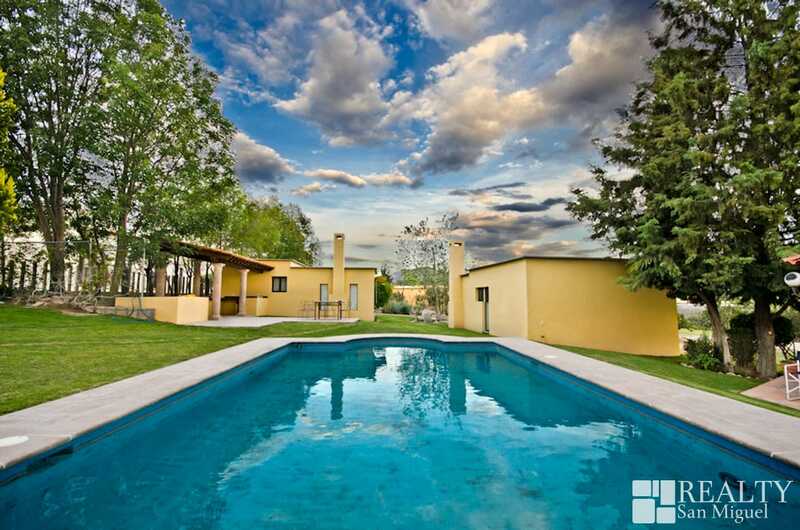 Located in Club de Golf Malanquin right on the golf course. 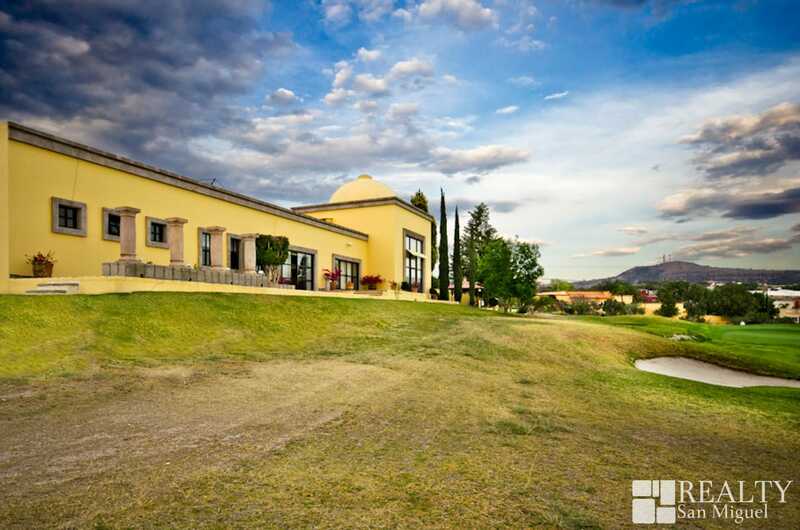 Magnificent views of Presa Allende, and the golf course. 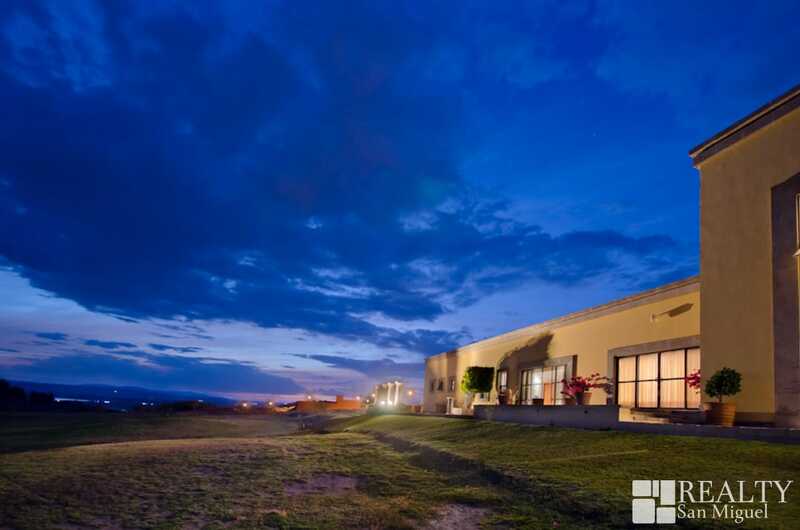 Separate from the house, this property has 2 bungalows, each with a living area, two bedrooms, full bathroom and kitchenette. 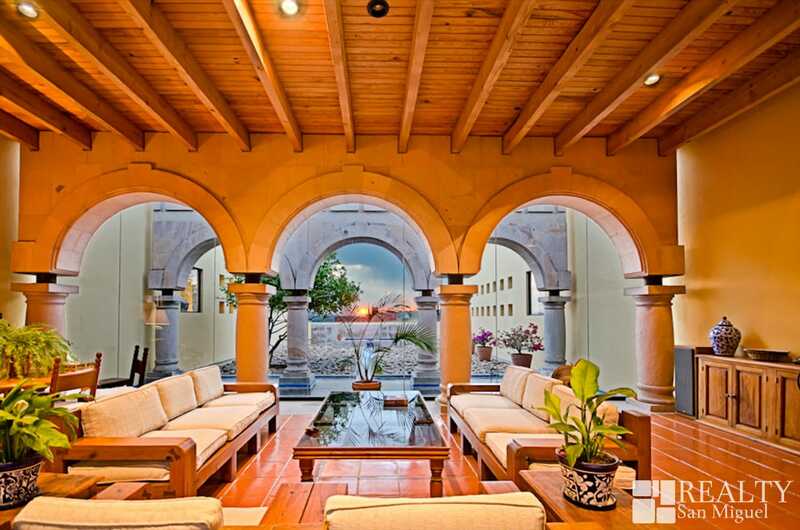 Additional amenities include: quarters service, large garden, terrace and heated swimming pool. 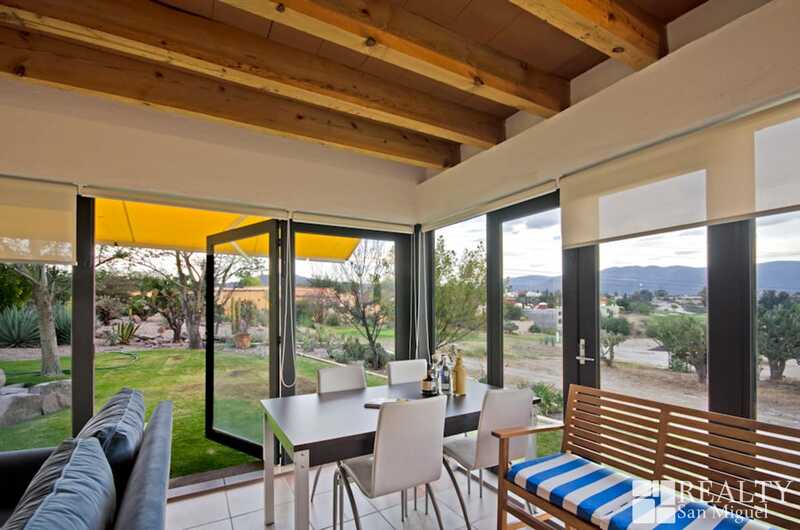 Three phone lines with PBX system, water purification and pressurized system throughout the house.